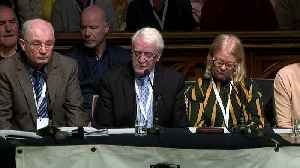 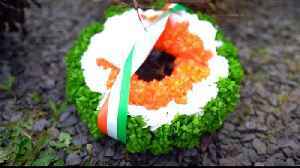 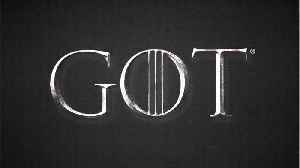 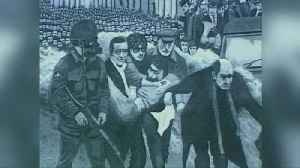 Northern Ireland's Public Prosecution Service will make its decisions on the Bloody Sunday killings public at 11:00 GMT. 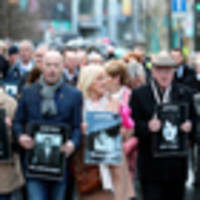 A former British soldier will be prosecuted for two murders in the "Bloody Sunday" killings of 13 unarmed Catholic civil rights marchers in Londonderry by British paratroopers in 1972 - one of the most.. 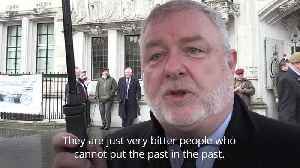 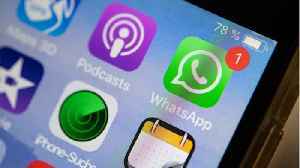 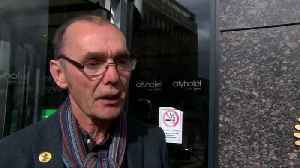 Founder of the Justice for Northern Ireland Veterans group Alan Barry said it's 'one soldier too many'. 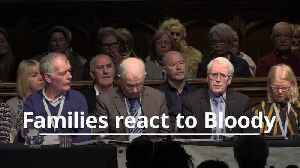 The comments after the announcement that a soldier would face murder and attempted murder charges.. 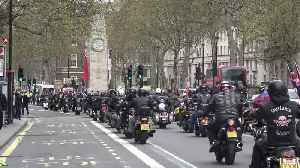 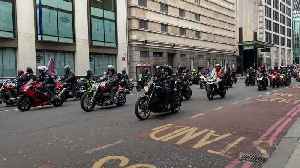 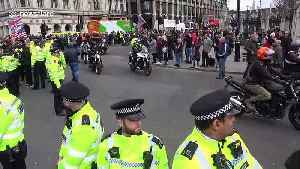 Bikers have today protested in London and Belfast against the prosecution of a soldier who is due to face charges over Bloody Sunday.